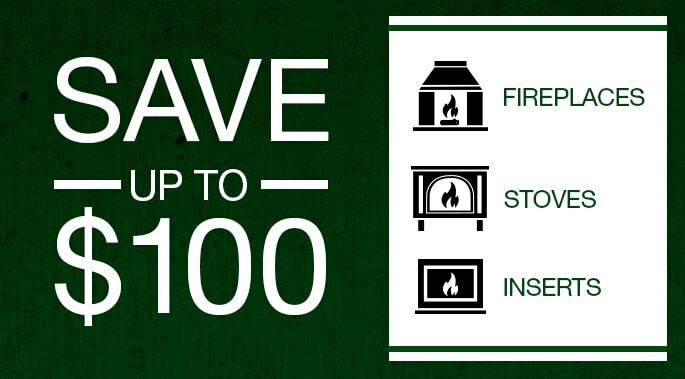 Showcasing the industry’s strongest portfolio of environmentally friendly whole hearth systems. 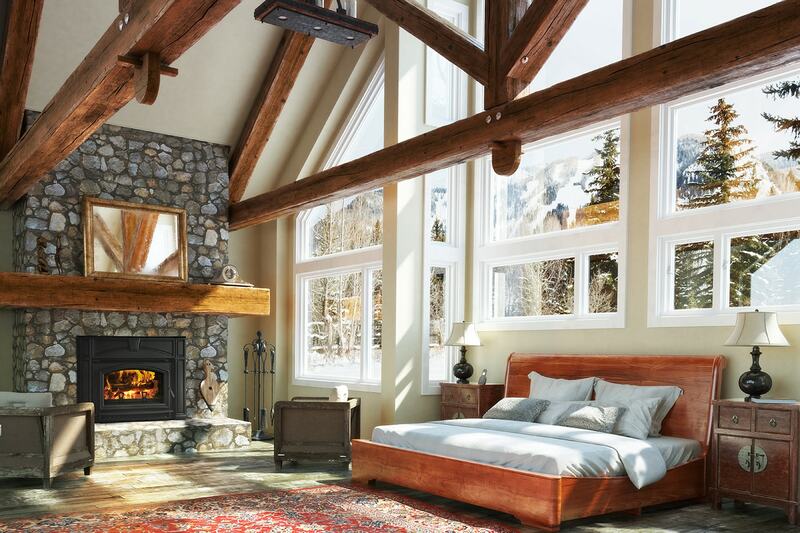 “We are proud that green is simply just part of the fabric of Hearth & Home Technologies,” says Tim Rethlake, vice president of Hearth & Home Technologies’ New Construction Sales Growth. 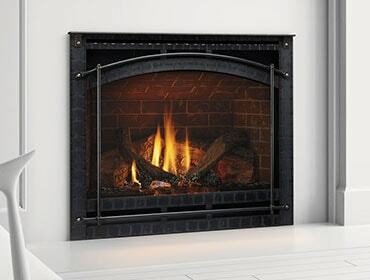 “Green is undeniably the new frontier in the building industry, and thanks to leaders like the National Association of Home Builders’ (NAHB) who are making real and sustainable change with forward-thinking professional programs, the industry will soon catch up to homeowners’ demands to live in environments that support the health of people and our planet.” When installing fireplaces in new homes, Hearth & Home Technologies encourages builders to refer to NAHB Model Green Home Building Guidelines.